Is Your Business Ready For The Mobile Shift? If you weren't aware by now, the mobile shift for business is growing… and fast. In early 2014, the PC’s little brother, the mobile phone – with a lot of help from the smartphone - overtook it for internet usage for the first time ever. With over two-thirds of the world using a mobile device and using them in high volume (at least 1.8 hours each day globally and in some regions like America upwards of 5.2 hours) it shouldn't be surprising that mobile phones are now the number one digital platform for internet use. So why are companies still fighting the notion to become “mobile friendly”. In a recent report by Techcrunch, focusing on the 2015 Fortune 500 and their website compatibility, only 56% of the organisations listed were providing their customers with a mobile friendly web platform to interact with. Now for a Fortune 500 company mobile compatibility may not matter. Brand recognition alone is probably enough to get these large scale organisations over the line, compiled with the millions of dollars each year that is spent in advertising, but what about the rest of us? What does this mean for organisations that can't solely rely on brand recognition or those who have marketing budget under seven digits? Why is mobile compatibility so important for us? If you are to take nothing away from this other than one simple statistic please remember this, mobile platforms are now used by over 4.8 billion people worldwide. This means that by not ensuring you have a way to connect with these users, you're only limiting yourself and your business. Yes, there are other means to connect with your current and potential customers, but with mobile platforms growing, user interaction skyrocketing and consumers demanding increasing, why wouldn’t you adapt? Interesting in mobile statistics? Why not check out our infographic on mobile marketing. 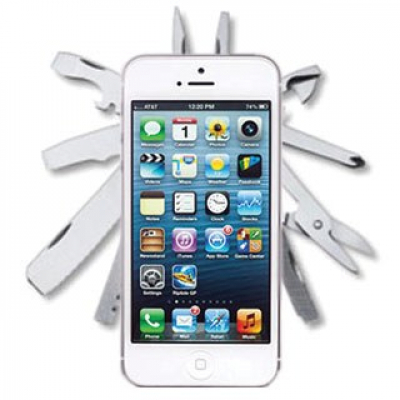 Alarm clocks, cameras, torches, televisions, videos, movies, appointments, recorders… smartphones are the 21 century equivalent of the Swiss Army Knife, without the knife and spork… but they do have a lot of other cool features instead. The only limitation of the smartphone is battery life, a larger screen (to watch a movie on, which smartphone developers have seemed to solved… to some extent) and a robotic arm that can uncoil and feed you. Smartphones are everything, users know this and business are starting, slowly to take notice. Smartphones have become so important to people’s lives they now pack their lunch boxes with a spare USB charger cord which sits next to their sliced carrots and onion dip. So now we come to possibly the most important factor as to why as a business your website can’t afford to not be mobile friendly... SEO. It has been described as Mobilegeddon, and it has everyone who relies on SEO trembling. On April 21st, Google made significant changes to its mobile search algorithm to promote sites that the search giant feels are mobile friendly. Google has identified the shift towards mobile as a major factor in internet searches and this means that companies who don’t have mobile friendly websites are going to be at a clear disadvantage when trying to get on the golden pedestal, the front page of google. 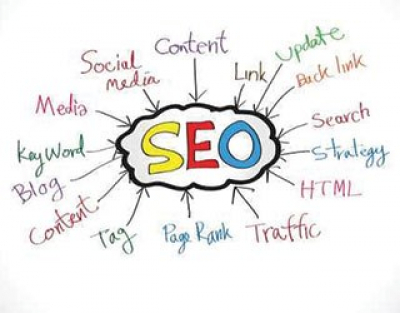 And what do SEO rankings mean for a business… well for some, everything. If you’re unsure of your mobile website compatibility, google provides a mobile friendly test to help determine if your site is mobile friendly. Another method is to shrink the browser window, if the site does change to fit the shrunk window size then your site is responsive... woot. If not it's not too late.